Pine wood, tubes of glue and some string were the only materials that high school students were allowed to use to build models of bridges in this year’s annual bridge building competition in New Brighton. 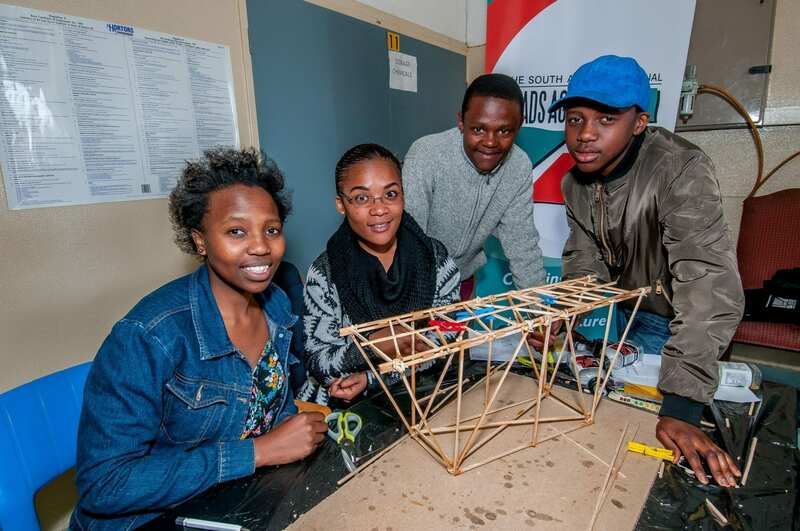 The South African National Roads Agency (SANRAL) teamed up with SMEC South Africa and Unity in Africa who run the incubating Great Engineering Minds programme to host the event. 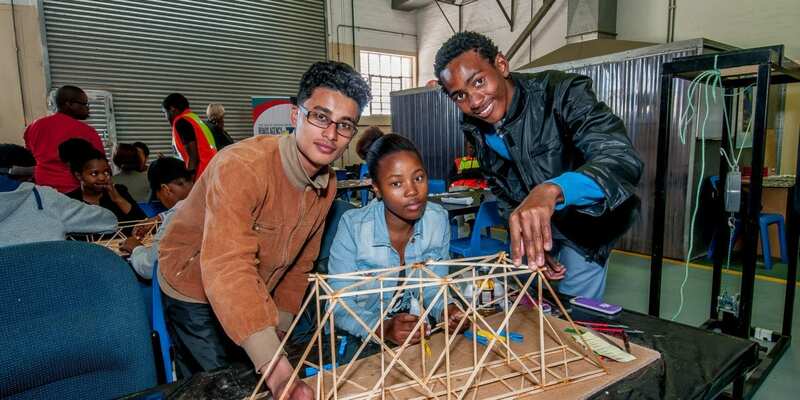 This bridge building competition, which was started two years ago, is based on The South African Institution of Civil Engineering’s (SAICE) Bridge Building Competition. 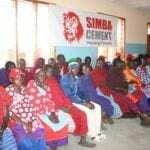 The programme offers four levels of exposure for learners and includes development classes, site visits at member companies and computer literacy. “Our ‘education to employment’ programme offers students a practical understanding of the theory through learnerships,” said Laurene Booth-Jones, the programme’s co-ordinator. Programmes begin at Grade 11 and 12 levels. Learners can enrol in the third phase onward once they are at university. 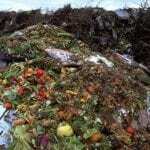 Taking part in the competition “allowed us to think out of the box,” Sinethemba Fesi, a matric pupil said. The bridges were judged according to aesthetics and the weight the bridge was able to withhold before it collapsed. 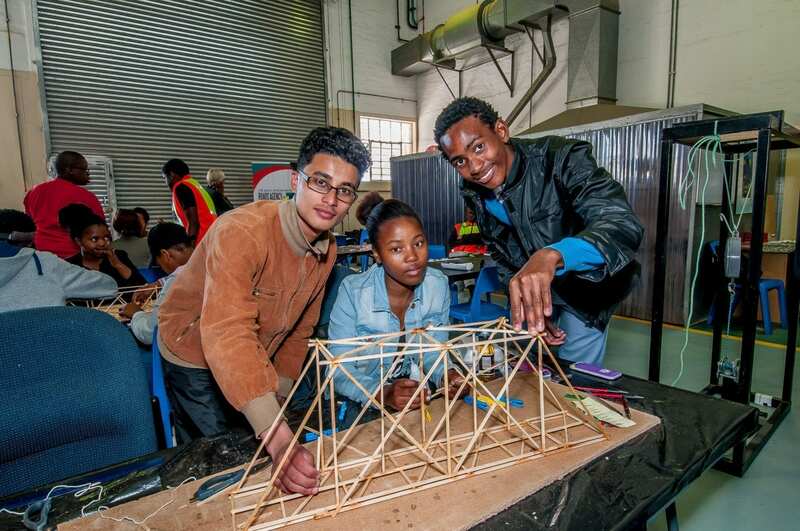 The aim of the competition was to teach the learners about the basic principles of infrastructure engineering. Go for Gold, a version of the programme hosted in Cape Town, afforded one of the programme’s graduates a bursary from SANRAL. 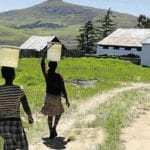 “SANRAL supports youth development and we understand the need for it,” said Sean Strydom, SANRAL Southern Region Construction Materials, Project Manager.